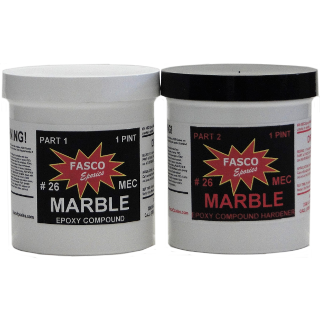 Strong epoxy adhesion to marble. 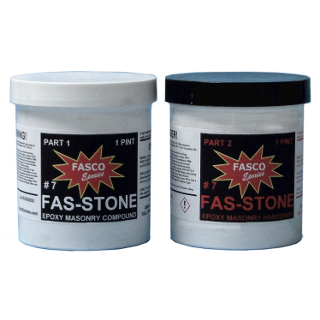 Can also be used on wood, fiberglass, metal, concrete, foam and other clean substrates. 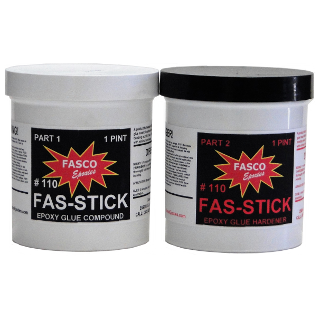 Fast Set - Thick sections of glue sets in 30 minutes or less. 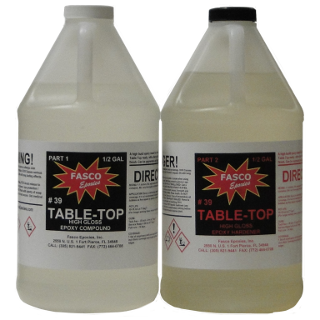 Thin sections sets in 45 minutes to an hour. Neutral Color - Can be tinted to match colors. 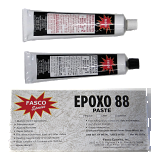 Use only 1 part to 20 parts mixed epoxy. 26 MEC has negligible shrinkage. Completly fills holes and crevices. Creamy, paste like consistency. 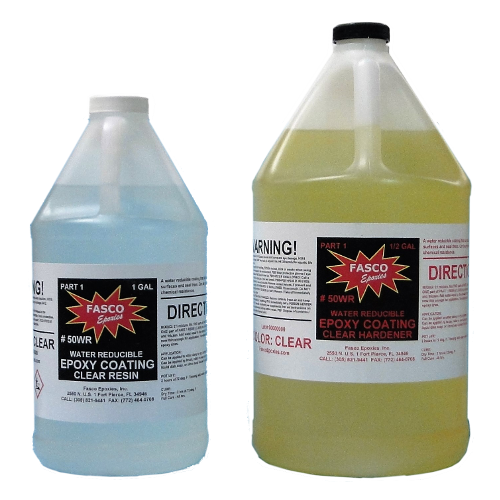 Easy 1:1 mix ratio.